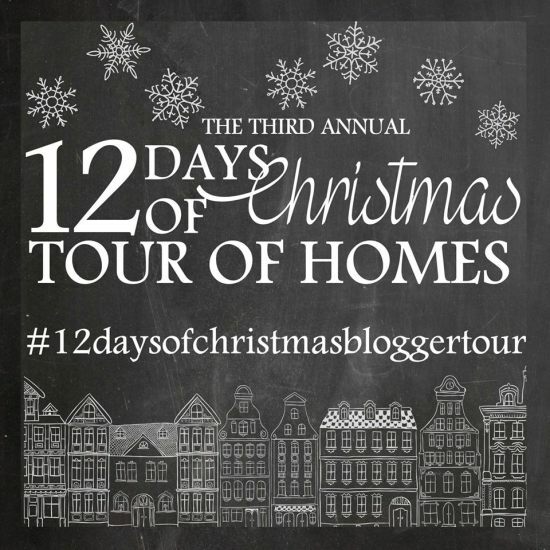 I was asked to join in on the 12 Days of Christmas Blogger tour hosted by Evolution of Style which kicked off yesterday. I am beyond excited to be included with such a great group of talented girls! And being invited inside their homes ... umm #yesplease! 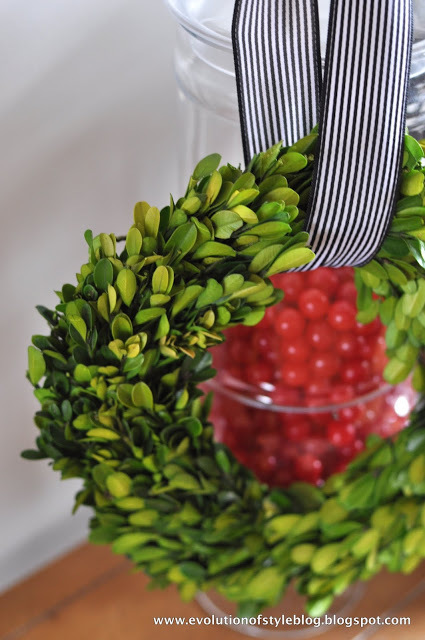 Love the boxwood wreath with the black and white ribbon ... so simple and so beautiful! 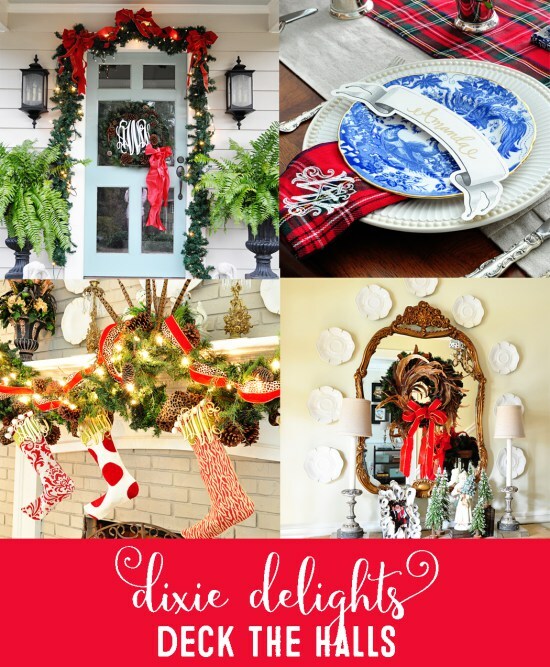 And you know I love every single thing about this home! Talented and sweet Skipper!!! Here is the whole line up ... I will be sharing our home on Friday! Lots to finish in decking these halls ... and every year I swear I will clean out our stash to make it easier to find what I want. That will happen this year or it will be the death of me. Here's hoping it happens easily! Back to finishing the tree! Happy Wednesday! From the Garden of Eden to the present there has been God's truth and Satan's lies. Today there are men telling God's truth, however, there are others who spreading Satan's lies. SATAN'S LIE: He who does not believe will not be condemned; because there are many ways to be saved other than believing in Jesus. SATAN'S LIE: He who believes is saved by faith only and should be immersed in water as a testimony of faith. SATAN'S LIE: Water baptism is not essential to the forgiveness of sins; because baptism is a work of man. SATAN'S LIE: Good works save us, believing and being baptized do not save us. SATAN'S LIE: Men are saved by grace alone, God forces men to have faith so they can be saved by faith only.